In celebration of NCAA March Madness kickoff, we wanted to share some college basketball stars, past and present, who are also on SoundCloud as creators! 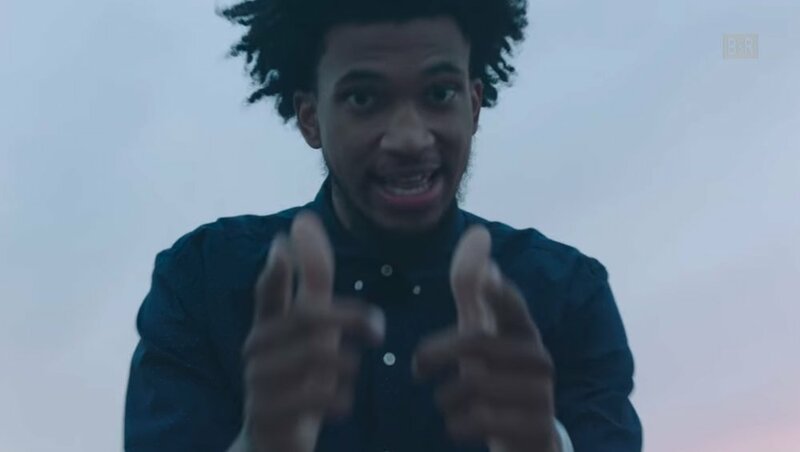 From Marvin Bagley, former Duke player who’s now in the NBA on the Sacramento Kings, to Dylan and Dakota Gonzalez who will soon be in the WNBA, these men and women are making waves on and off the court. First Track on Soundcloud: “Breathe” - the first single he dropped on SoundCloud received a warm reception from fans and critics alike. Toree Thompson/ToreeT. - TCU’s own Toree Thompson has played on the courts since she was just five. As her basketball career progressed, she has set her sights on also pursuing music. She began to build her SoundCloud profile in the last year, collabing on “I Be Ballin” with CO2DaGreat, Ambitious RJ and Shawni Rad and dropping her own single. Dylan and Dakota Gonzalez/IIGonz - There’s really nothing The Gonzalez Twins can’t do - from becoming internet sensations and dominating the basketball court at UNLV, to kicking off a music career. They’ve racked up over 11K followers on SoundCloud to date and. now, have their sights set on the WNBA! Kyle Myricks/Stalley - In the early part of his career in Ohio, Myricks played alongside the one-and-only LeBron James in high school. He then went on to nab a scholarship to play basketball at the University Of Michigan and Long Island University but was forced to give up after a series of injuries as his career on SoundCloud has gone nowhere but up.